BOOK SALE - FINAL WEEK! 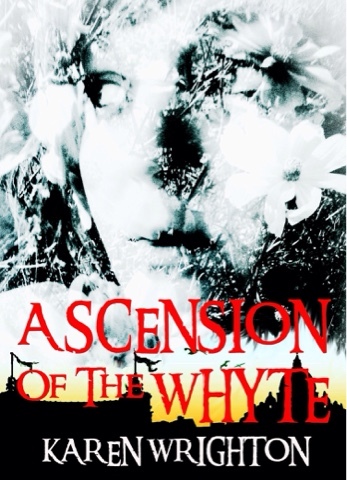 This is the last week that you will be able to purchase Ascension of the Whyte for the amazing price of 99p/c. So don't miss out on the opportunity to buy your copy of the first book in what is set to become an addictive new fantasy series. Get it here or click on the image below for full details. First draft 50% done! 35000 words written and well on track for a Summer release! Rose certainly is getting into a pickle! The Fae are coming.... Just like winter. 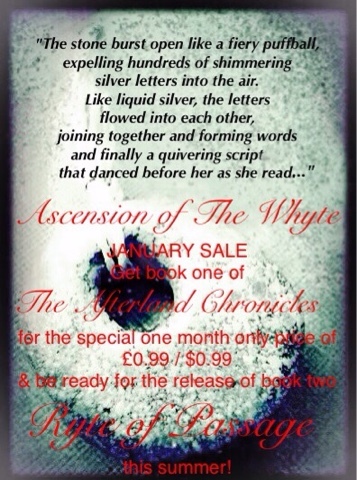 One month only so don't miss out! For one month only you can purchase the ebook version of Ascension of the Whyte for the special sale price of £0.99 or $0.99. 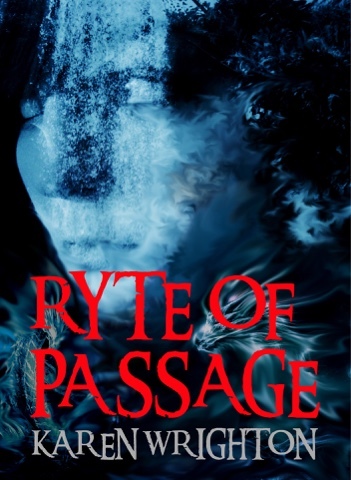 Don't miss the chance to purchase this great book, volume one of The Afterland Chronicles before volume two Ryte of Passage is released later this year!